Residential Development parcel located in the heart of future developments. Currently zoned A with a future land use of UF-3 Busy road with rapid development. Possible PDC Planned Development Commercial. Under a separate agreement MLS # A4207332 the seller has agreed to cooperate and represents tax ID# 4186810001. Parcel with 99.7 acres to be combined with this listing. Don't miss this opportunity to be apart of explosive growth in Parrish Florida. 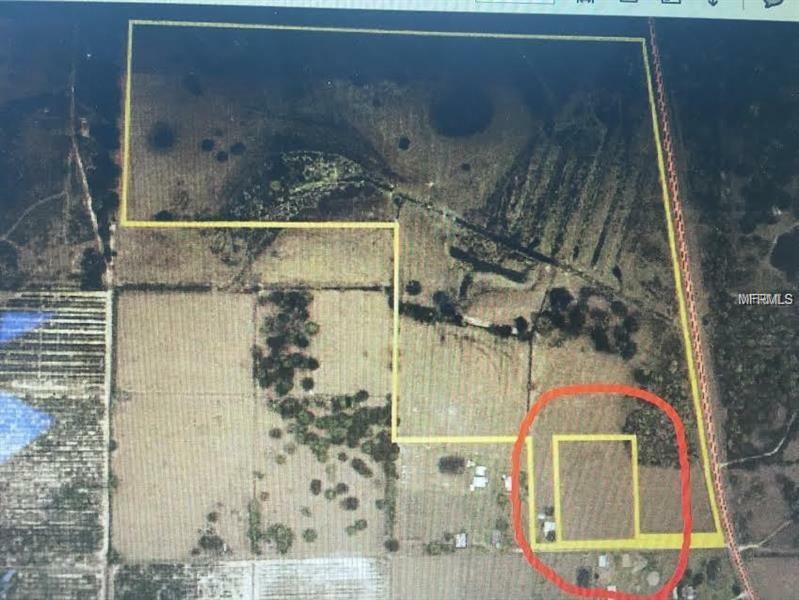 Property MUST be SOLD with this listing.